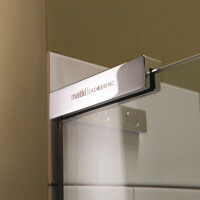 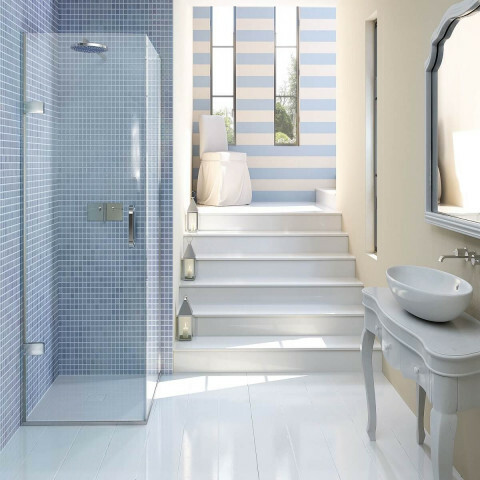 Matki EauZone Plus gives you total freedom to choose the size and panel combination best suited for your bathroom. 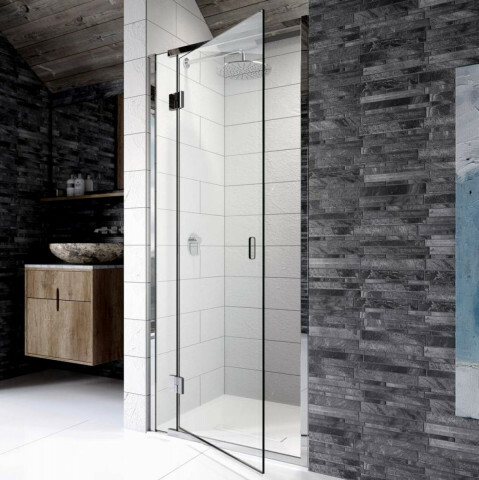 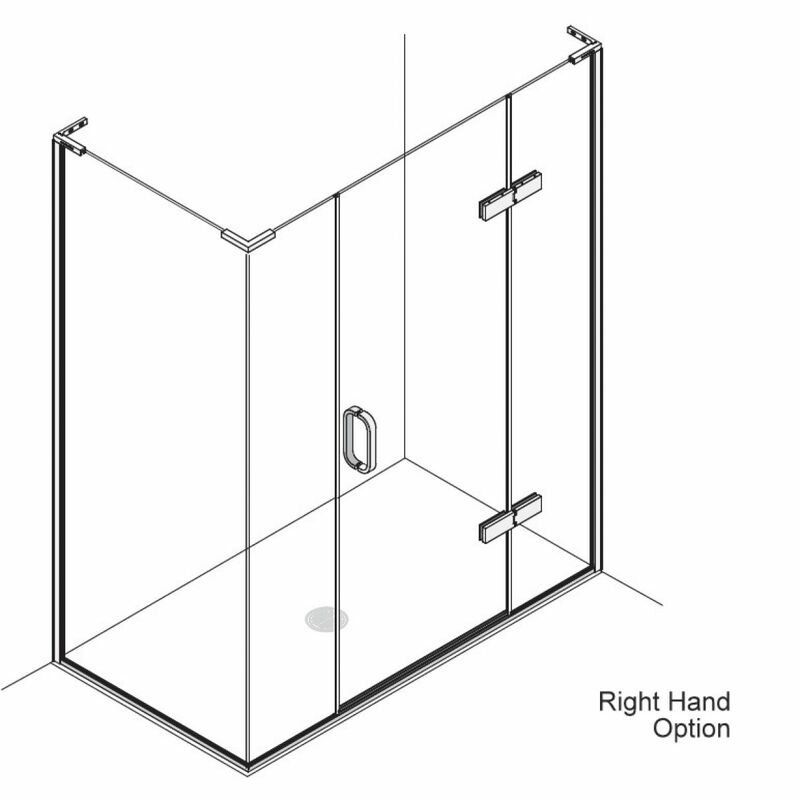 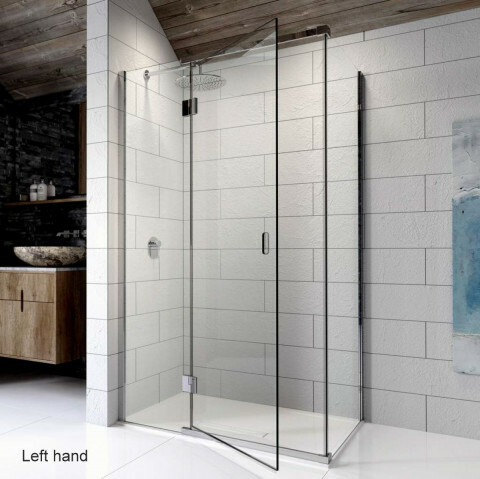 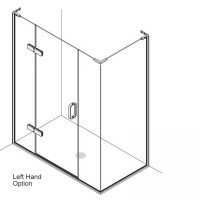 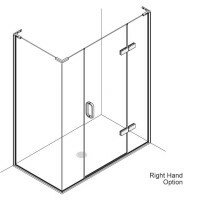 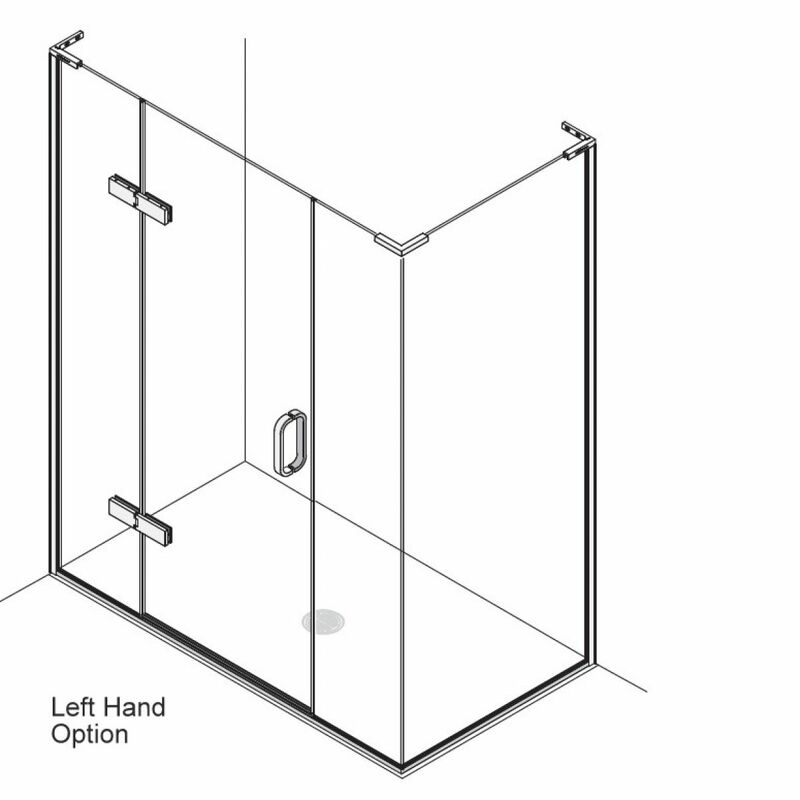 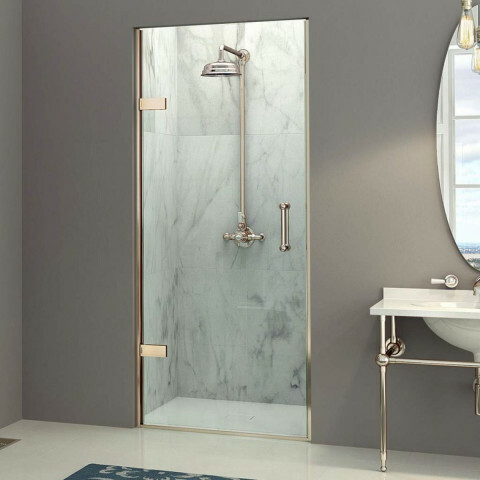 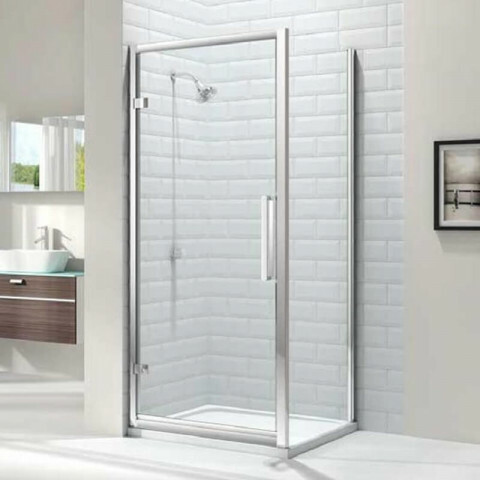 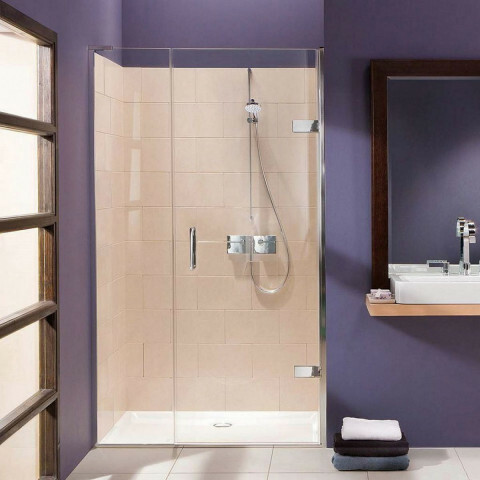 The EauZone Plus Inline Corner shower with the 10mm Safety Glass door hinged from the hinge panel, positions the door between two panels, giving a balanced look to the shower. 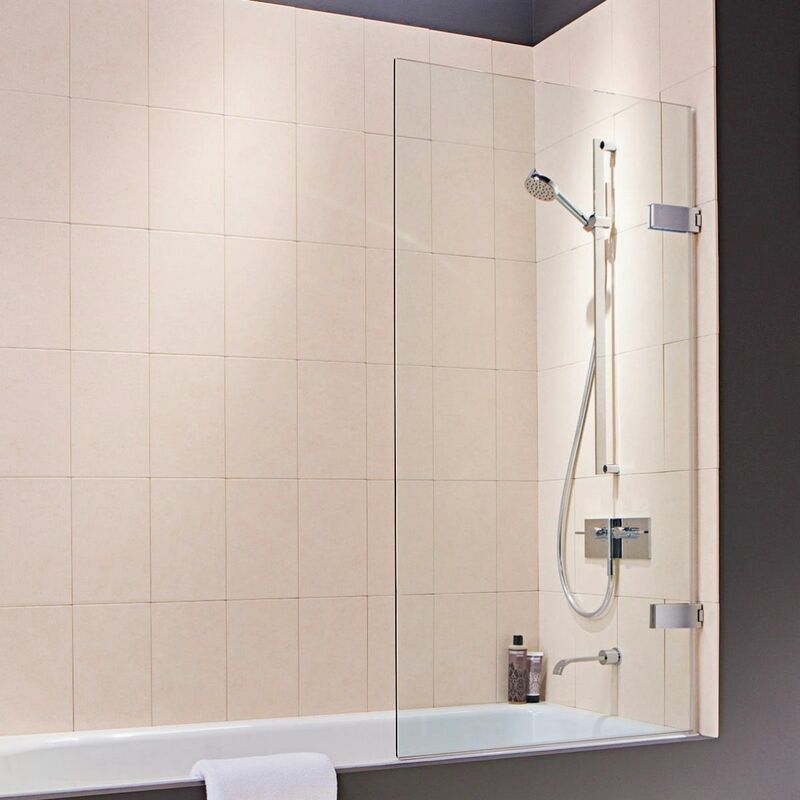 The panel sizes can be specified from a vast selection of standard sizes to accommodate furniture and obstructions, or alternatively we can produce a bespoke size especially for you. 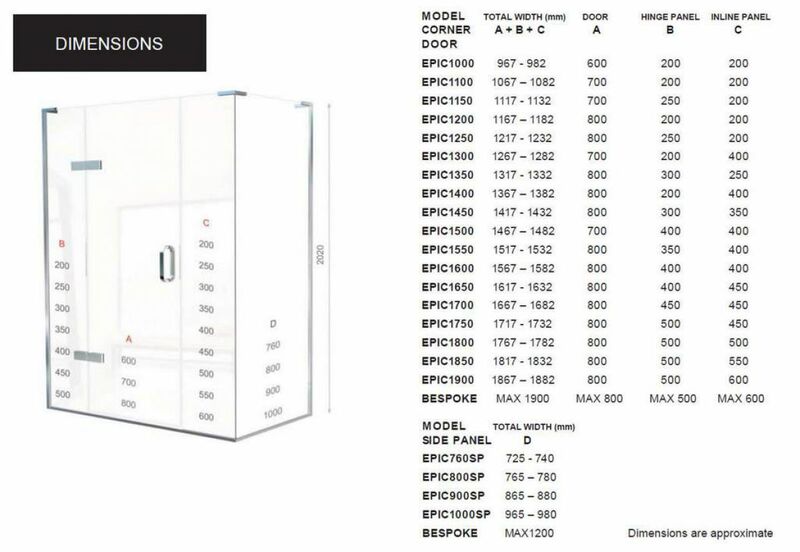 Also available for Recess installations. 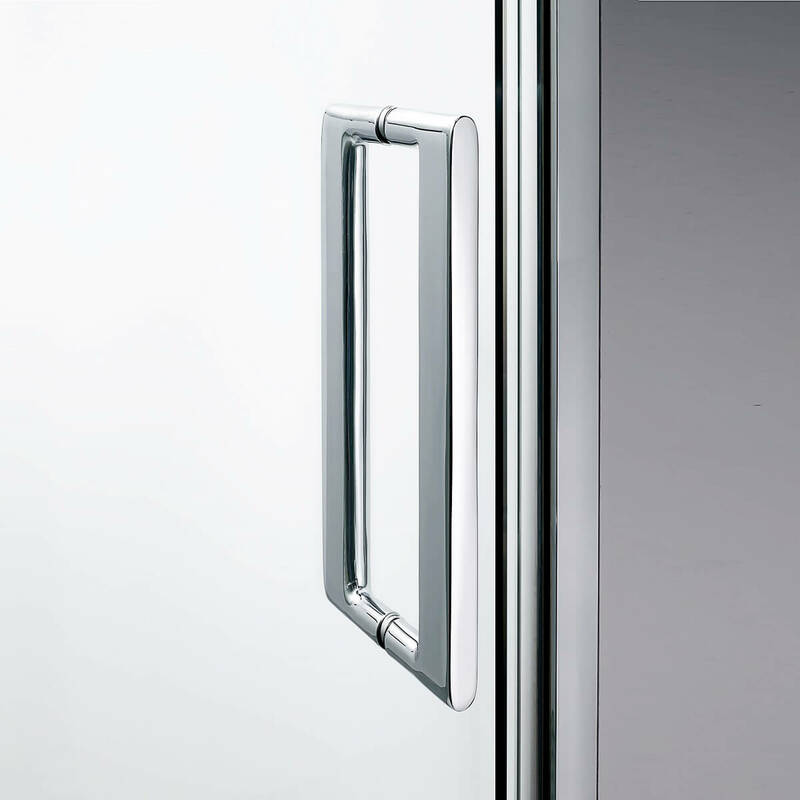 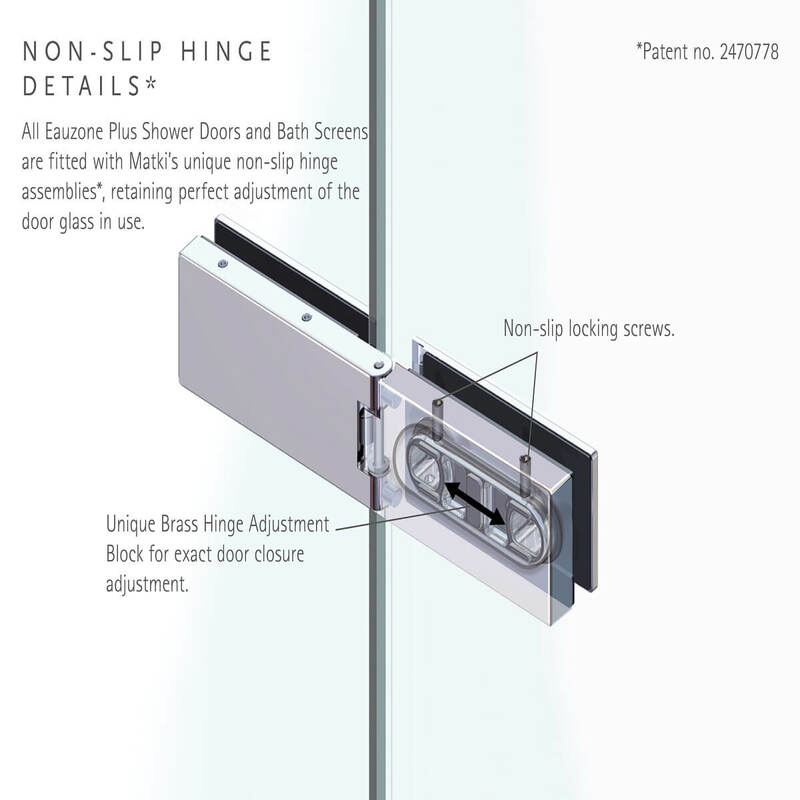 All EauZone Plus doors are fitted with Matki's unique non-slip hinges (patent no UK.2470778) retaining perfect adjustment in use.